Science | Cool Kid Facts . We have a range of interesting facts about science and planets for kids. Read up on our cool science facts in school or at home today! Find out about the planets, moons and stars. Then, why not test your knowledge of science and planets by taking some of our quizzes on the various facts pages? Go here to learn about your body and how it works! Learn about fascinating subjects such as the layers of the earth, tsunamis, earthquakes, mountains and so much more. 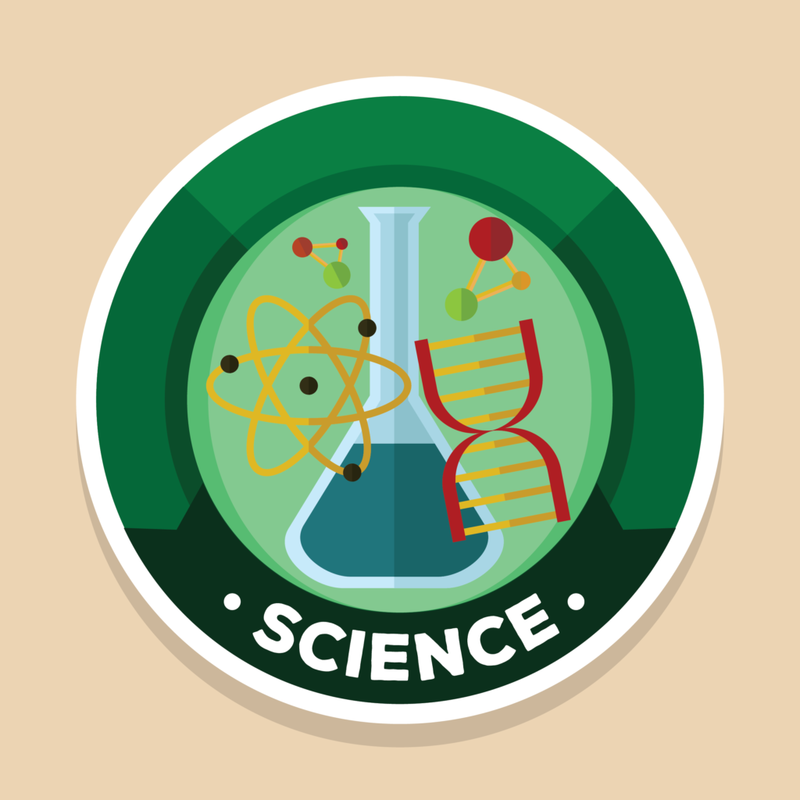 Learn some facts about some of the most famous scientists and inventors. Find out about Albert Einstein, Isaac Newton and more. Find out about how plants grow, and so much more. In this section we also cover pollination, germination and photosynthesis. Read all about our amazing solar system. This section includes loads of cool information on the Earth, the Sun, the Moon and all our planets! The world is an amazing place, and there is even more to explore out there in the big wide universe!